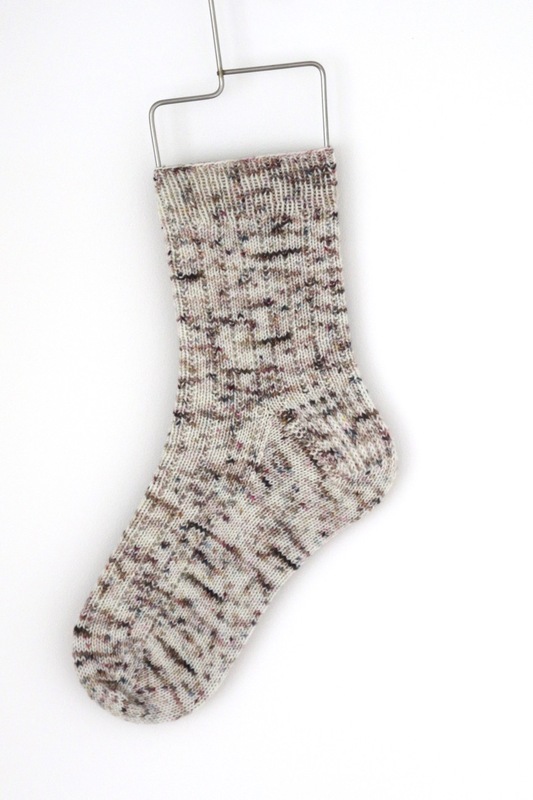 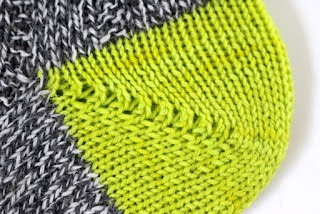 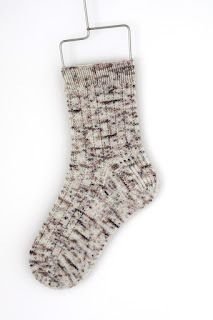 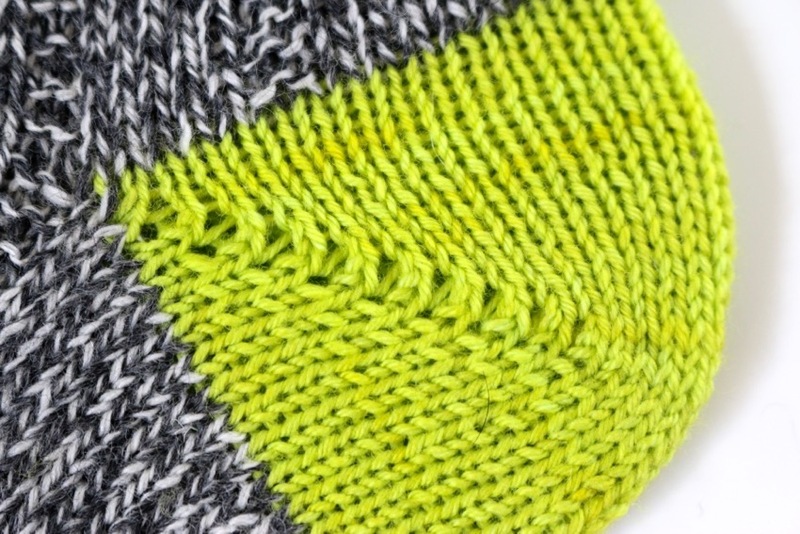 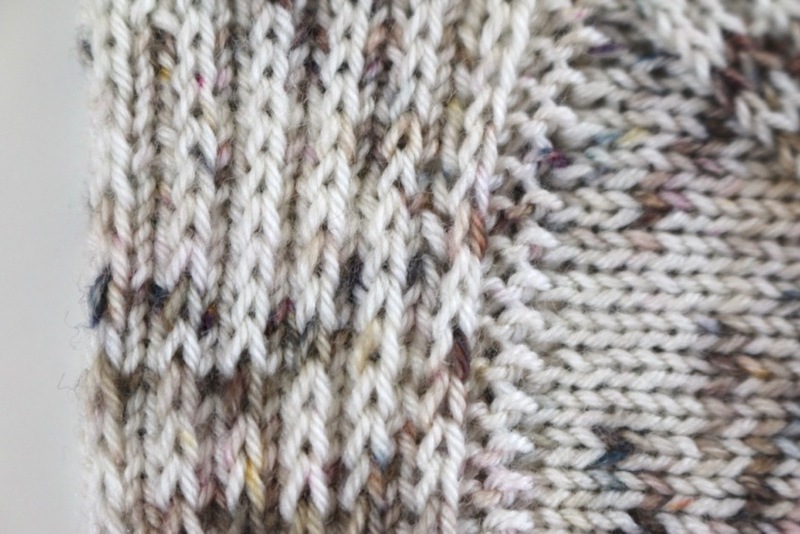 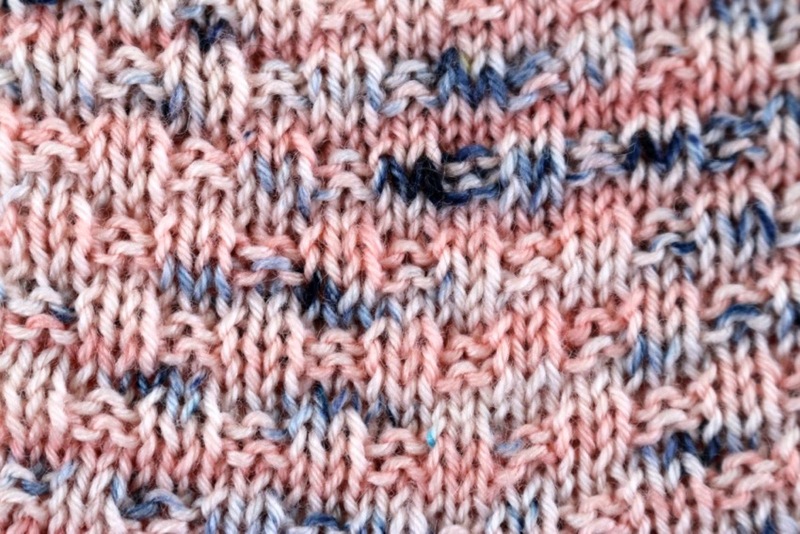 This pattern adds a new twist to the ‘vanilla’ sock. 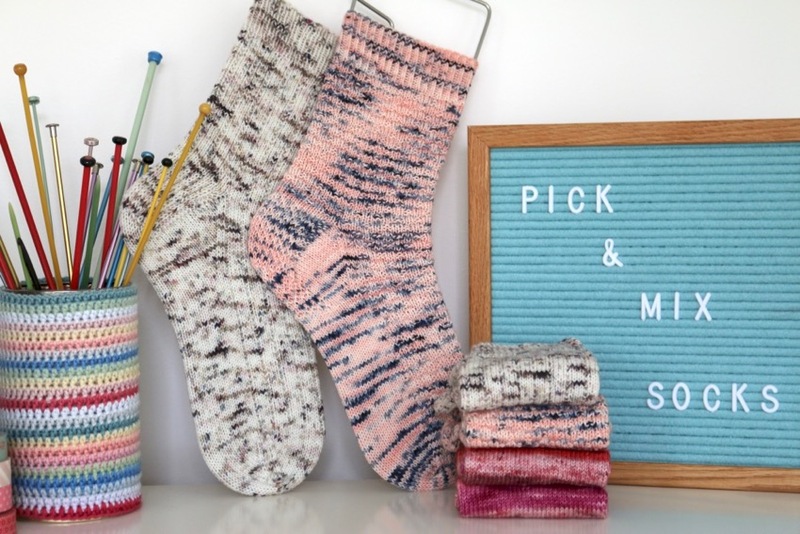 It’s a great basic sock pattern but adds a ‘pick and mix’ element so you can make each part of the sock exactly the way you’d like to. 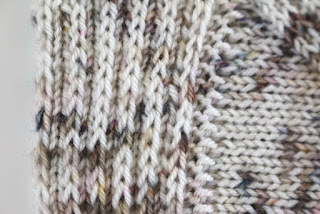 in this loose and flowing shawl. 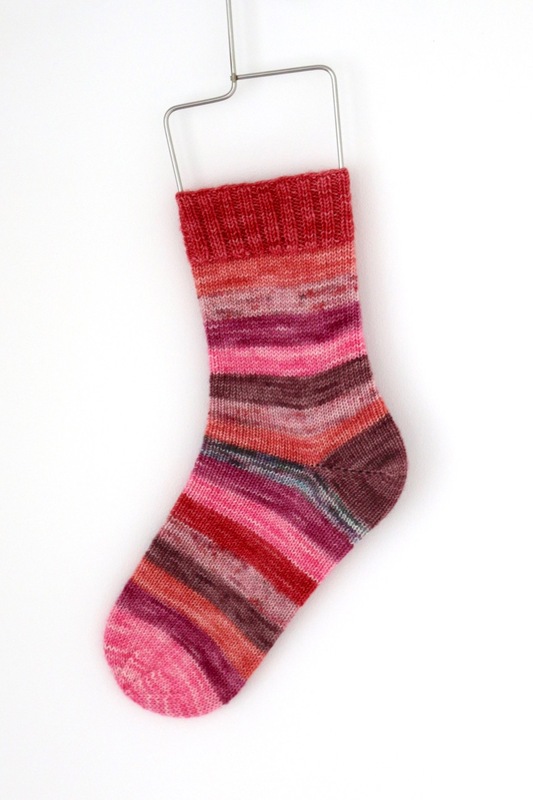 Simple socks made interesting by a ’pick and mix’ selection of elements made from basic stitches. Combine different cuffs, legs, heels and toes to create an endless variety of socks from one pattern. 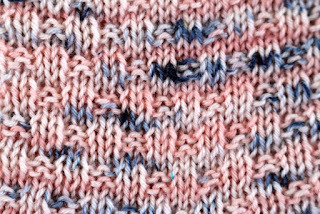 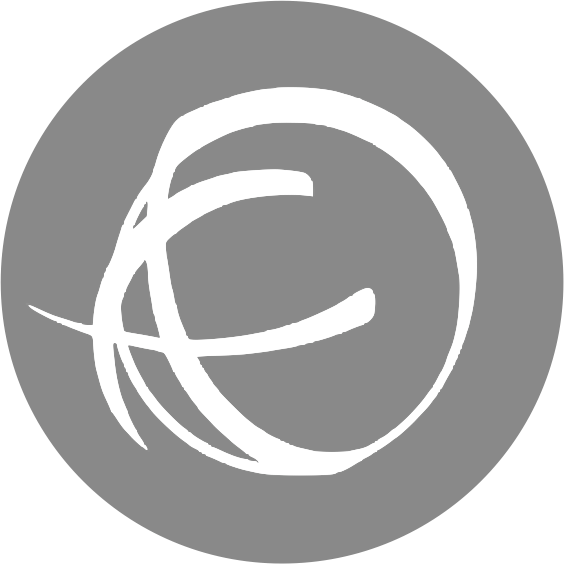 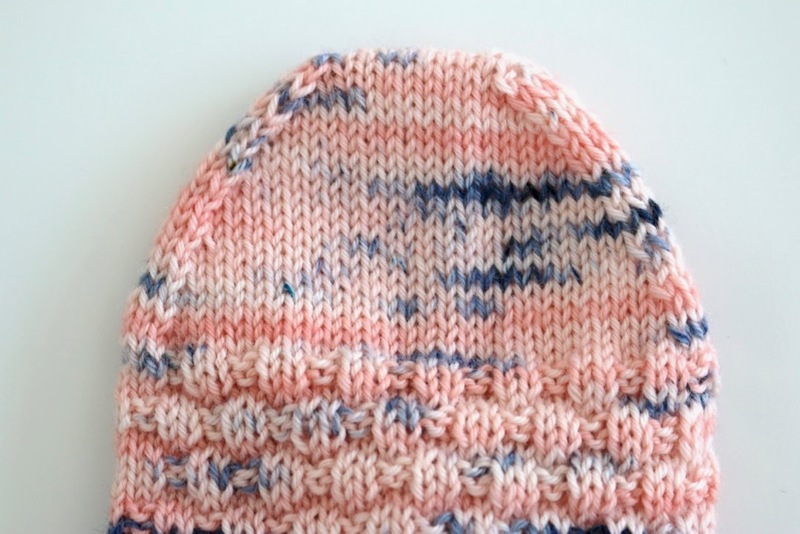 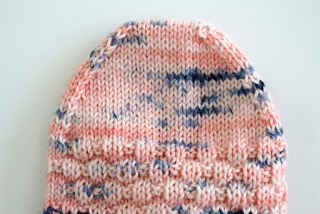 Simple patterns using basic stitches, some special stitches which have photo tutorials. 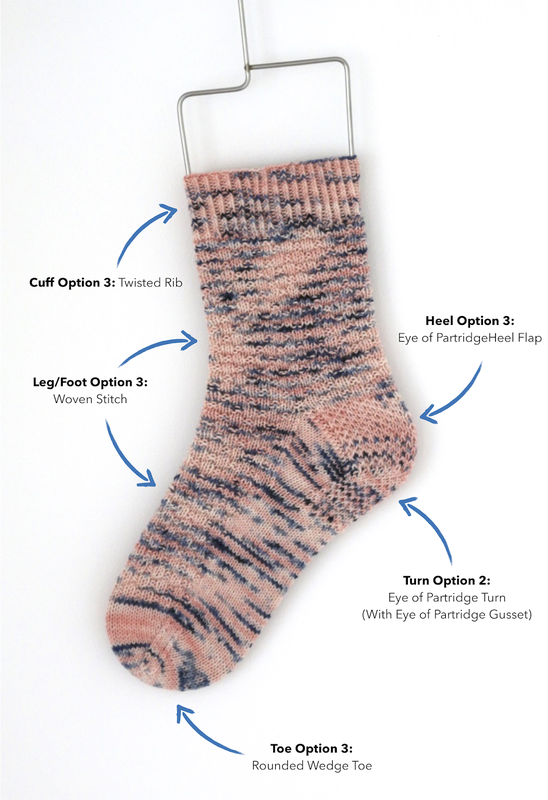 Would be perfect for those who have made their first socks and looking to move on.